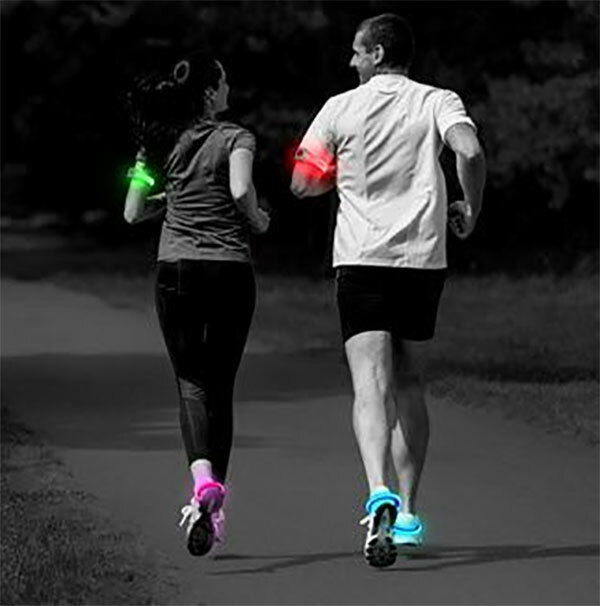 SlapWrapz™ will keep you safe and visible during the early mornings or late evenings. 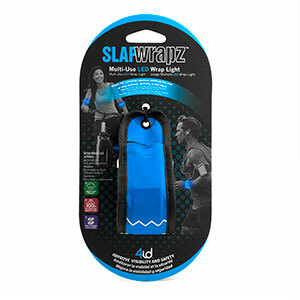 This special slap style band fits just about anything with the flick of your wrist. Great for walking, running, and so much more. One single CR2032 battery will be included.